Industry veteran Hizon’s Catering has conducted numerous food tasting events for the past 25 years. Mr. Joseph Hizon, General Manager of Hizon’s Catering, shares that food tasting events were made to let the couple, sample the food and experience the service of the catering provider. Most couples are not aware on what to look for during food tasting. As such, Mr. Hizon shares a few tips on what to do and what to expect during food tasting events. When attending food-tasting events, make sure to ‘take the food critic hat off’. “The food you will taste was designed for everyone to like. It’s good but it has a broad appeal”, reveals Mr. Hizon. Couples should remember that they are not the only one who will eat during their wedding. They should also ask themselves, “Will my niece like it? Will my grandparents like the food?” This mindset will help couples to evaluate their potential supplier better. Next, couples should be mindful of the service and cleanliness of the event. Good food should be accompanied with good service. And this is what couple should be critical about. Mr. Hizon reminds couple that whatever service they receive during the food-tasting event, it is likely the same type of service that they will get during their wedding. 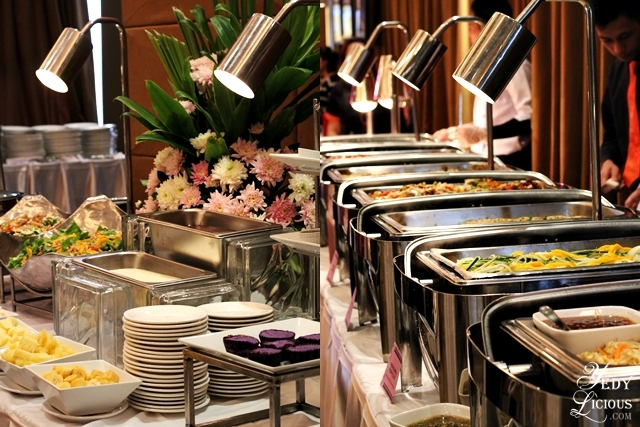 With this, Hizon’s Catering treats their food tasting events like weddings and other events. “It has to be authentic. What you see is what you really get.” said Mr. Hizon. 1. Is the venue beautifully decorated? 2. Are the utensils clean and sanitized? 3. 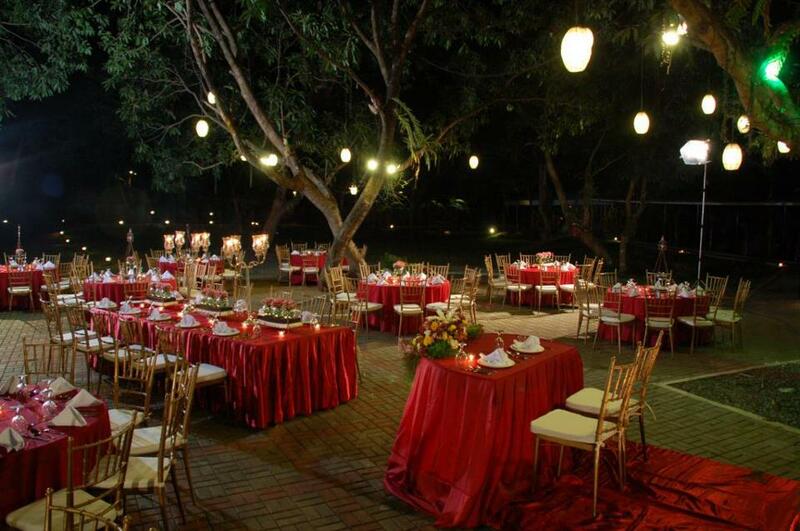 Are the tables and chairs are sufficient for the number of expected guests? 4. Was the food cooked with the freshest ingredients? With Hizon’s Catering’s food tasting activities, it is not only the bride and groom who are allowed to go to the food tasting. As such, Mr. Hizon advises couples to bring along all the decision makers of their wedding and let them taste food and experience the service for themselves. This way, it will be easier and faster for the couple to come up with a decision. Finally, Mr. Hizon encourages couples to take advantage of the promos and special of food-tasting programs. “If you are ready to decide, decide there and you will be surprised sa dami ng ibibigay sa’yo [with the additional things they will give you]. 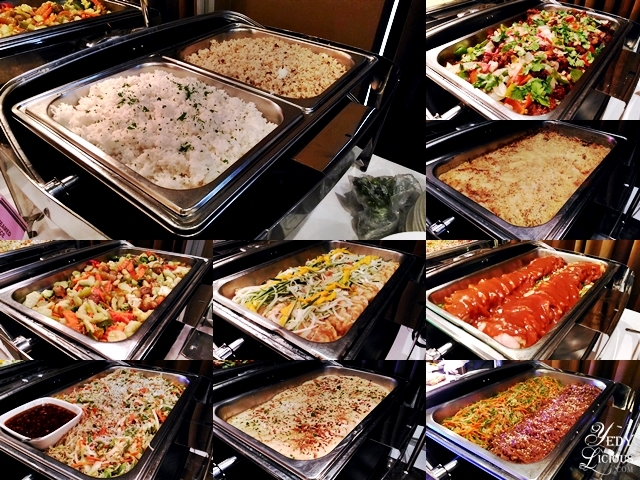 During their food-tasting events, Hizon’s Catering gives away special prices for on-site bookers. For couples that book them during the event, they give couple two delicacy stations such as cocktail bar, gourmet sala bar, or dessert buffet for free. Food tasting event is a reflection on how a catering provider will take care of their clientele and serve them the best quality food possible during their wedding day. With their dedication and high quality standards, couples can be sure that Hizon’s Catering will satisfy your palates, your pockets. Enjoy Wedding Packages with Amazing Inclusions at Widus Hotel and Casino!